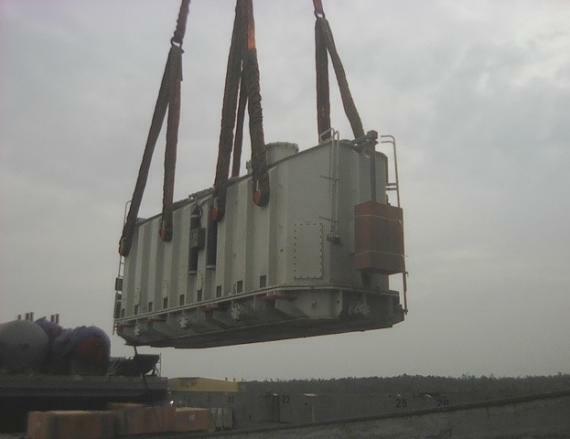 The Bengal Electric Ltd are PCN members in Bangladesh and have recently completed the transportation of heavy, over-dimensional and general cargo for the Sirajganj Unit 2 Power Plant Project. As well as the unloading, transportation and customs clearance, Bengal also had to dredge a river due to low water levels, design & modify a jetty and make modifications to the 3km road from the jetty to project site. 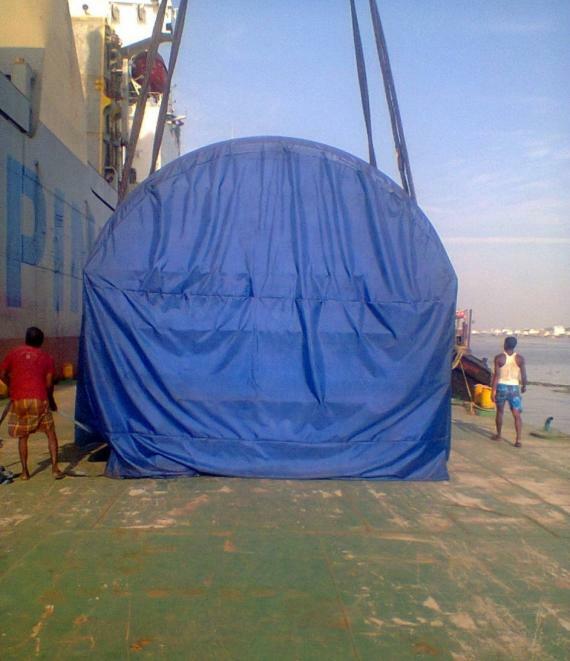 After the efficient team at Bengal had arranged all the paperwork and custom clearance procedures, their own barges and powerful tugboats were mobilised to Mongla port to receive the heavy cargo which consisted of a gas turbine generator (226tns), gas turbine (180tns), long modules measuring 30m in length (ranging from 88-220tns), 2 transformers (110tns and 159tns), strator (159tns) plus general cargo, mostly in wooden boxes. 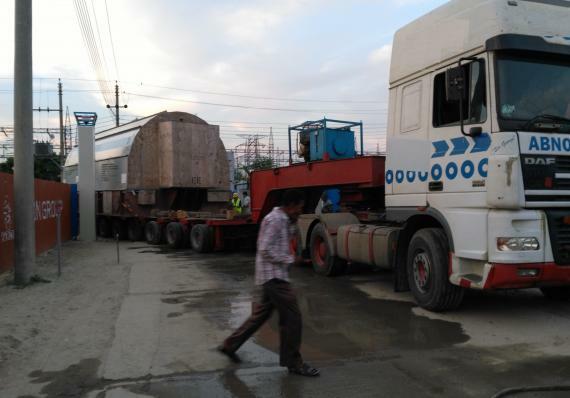 For the general cargo, Bengal also deployed their trailers and trucks to receive directly from the port. 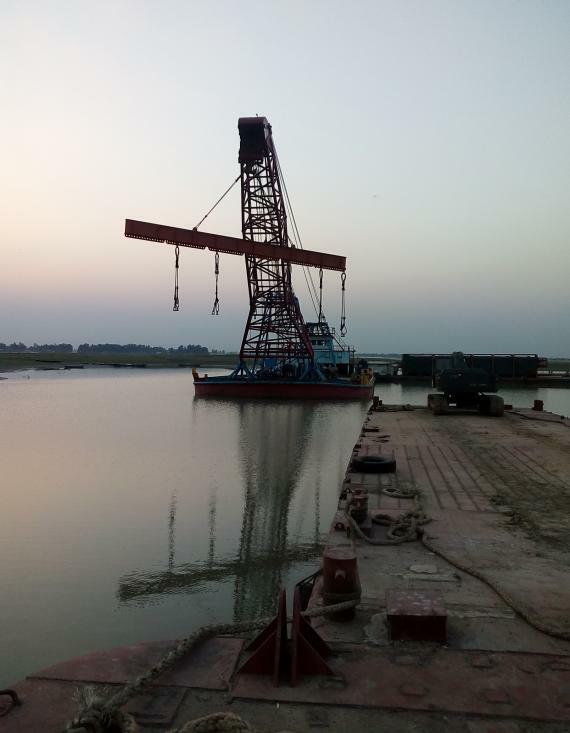 Once the cargo had been transported by Bengal's barges and arrived at the jetty, the cargo was unloaded piece-by-piece using their mighty 600tn floating crane onto specialised heavy trucks. Bengal deployed a team of 60 to work day and night to carry out the massive project. Mr. Mottakin Salam (Director) elaborates; "This huge project proved to be a very challenging one for Bengal and our crew as there was an expected rise in the water level of the Jamuna River due to the opening of a dam in India. 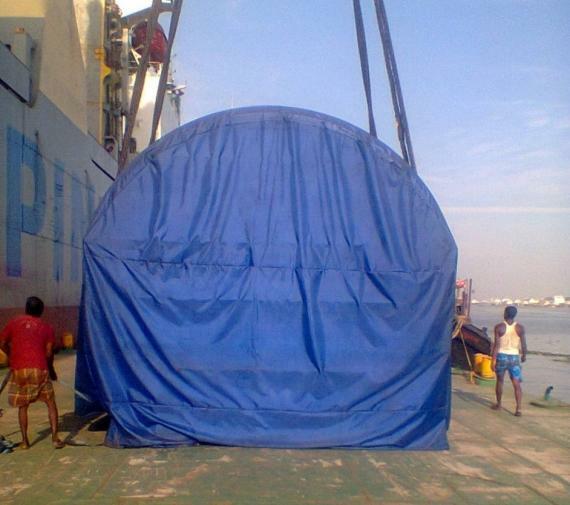 As a result, the required jetty became submerged and Bengal had to modify the jetty accordingly within a very short span of time to safely and effectively offload the cargo onto the waiting trucks. 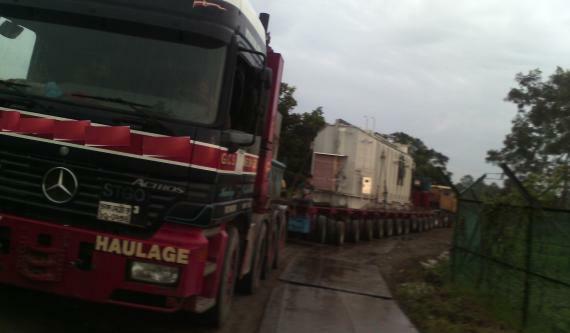 We also had to quickly deploy additional tugs as each barge now needed 4 tugs to tow it from the port to site. 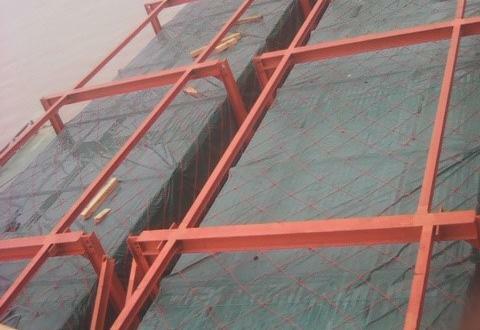 A total of 9 barges were used to receive the cargo for this vast project. 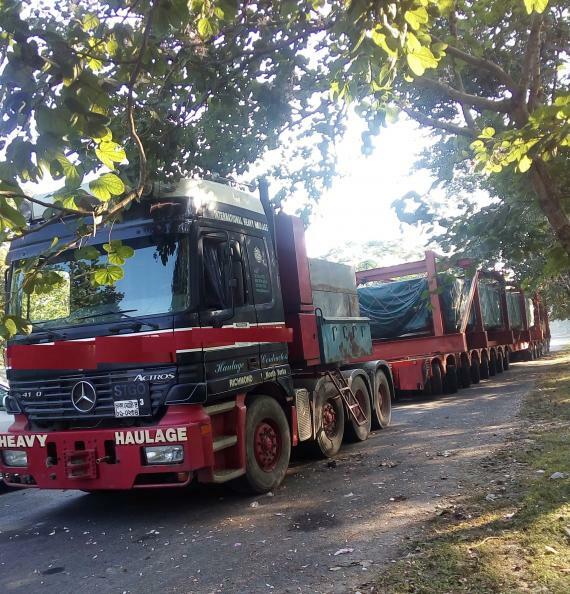 During the final transportation of the strator, which arrived later due to a delay by the mother vessel, the water level had drastically lowered and the channel of the Jamuna Eco Park became considerably dry. 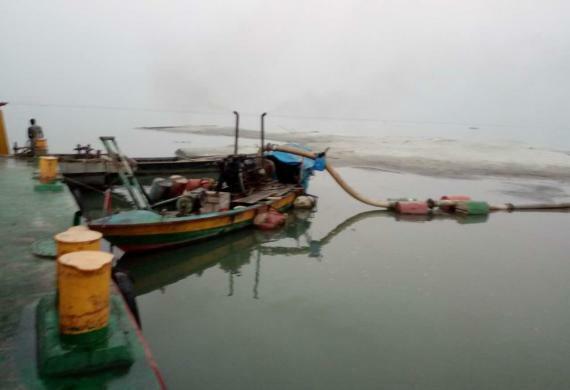 To cope with this unexpected problem, Bengal had to quickly mobilise 8 dredgers to cut the sand and make the channel workable again so that the barge carrying the strator could reach the jetty without any hindrance. 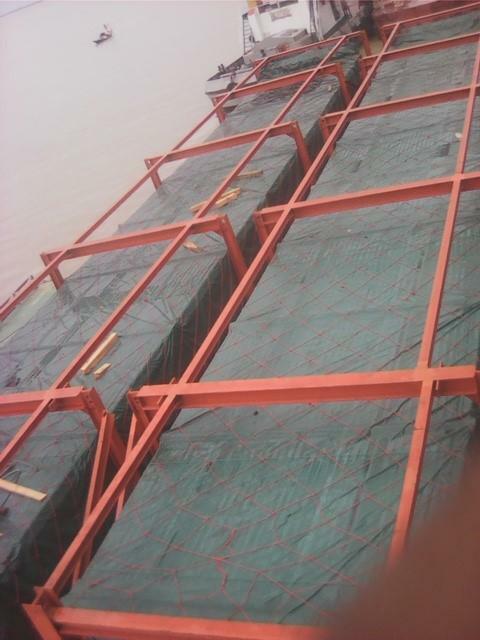 As well as these challenges already overcome, we also had to make several modifications to the road from the jetty to the project site at a distance of 3km to make the final journey." Please click below for photos of the operations. 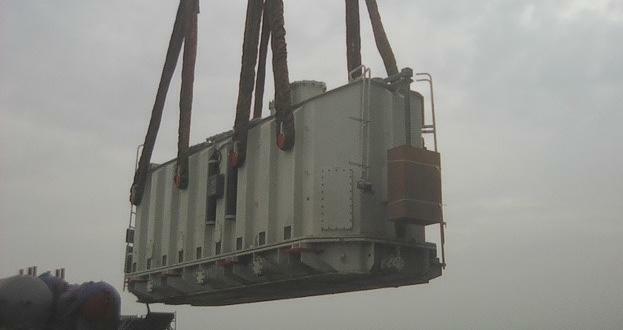 This is the second time Bengal has been awarded a contract at the Sirajganj Power Plant with Unit 1 also successfully handled by the company. 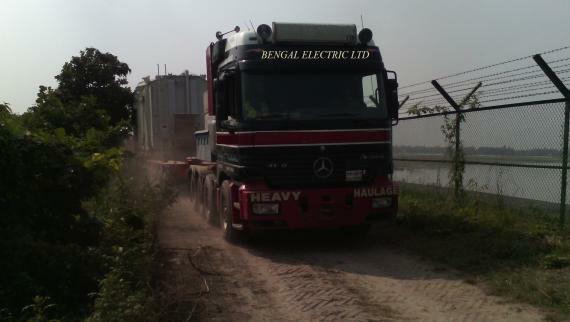 Bengal are pioneers in transportation, heavy lifting and construction in Bangladesh.